PASS Summit 2017 takes place from November 1 to November 3, in Seattle, Washington at the Washington State Convention Center. This year’s event guarantees to be an exciting time to reconnect with the community, see friends old and new, and learn about new product features and enhancements. Microsoft would like to invite you to join us for the Day 1 Keynote by Rohan Kumar, which takes place on Wednesday, November 1, at 8:30 AM. Rohan and the Microsoft Data and AI engineering teams will highlight how our customers and community have shaped the latest products and feature enhancements — many of them based on your feedback. This continuous innovation loop is how we have accelerated innovation across our products and services. But the process doesn’t focus on code, it focuses on you and your requirements. Product telemetry, technology blogs, PASS meetups, all the time and anyway we can, we want to listen to what you have to say. Accelerate performance – Bob Ward will demonstrate the super fast performance that SQL Server 2017 can achieve, while Conor Cunningham will talk about why performance tuning doesn’t have to be manual drudgery anymore. Get started with Dev Ops – Tobias Ternstrom and Mihaela Blendea will show you quick and painless new ways to set up a development environment, made possible by SQL Server 2017 support for Windows and Linux containers. Create powerful insights in real time – Danielle Dean will demonstrate how high performance and scale in Azure SQL Database can combine with built-in AI to create new and powerful insights from IOT data. Conquer analytics at scale – Community member Scott Currie, CEO of Varigence, will show you how the latest version of Azure Data Factory can combine with partner technologies like BIML to automate data movement in the cloud. 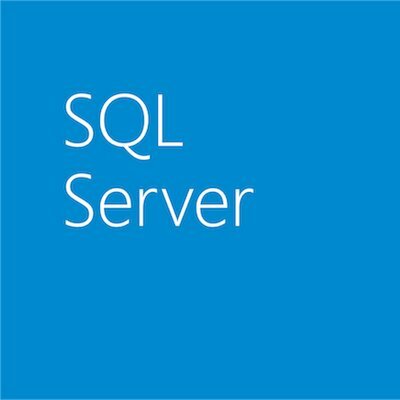 Julie Strauss will show off incredible analytics performance gains made possible by the new compute-optimized tier in Azure SQL Data Warehouse. Leverage business intelligence across on-premises and cloud – Christian Wade will demonstrate fast, interactive analysis over large amounts of data in Analysis Services, on-premises and in the cloud. And Riccardo Muti will showcase new features in Power BI Premium that can bring interactive reports and queries and stunning visualizations to your users, wherever your data lives. That was just a taste of the demos that we hope will surprise you, please you, and make your life just that much easier when you take your new knowledge back to work next week. Registration for this event is almost full, but there are still a few passes left. Or, you can purchase session recordings to stream or download and watch at home. Sign up at the PASS Summit Website.